Sheltered behind the Southern Alps of New Zealand’s South Island, Wanaka is a spectacular holiday destination famous as the first lifestyle reserve in the world. 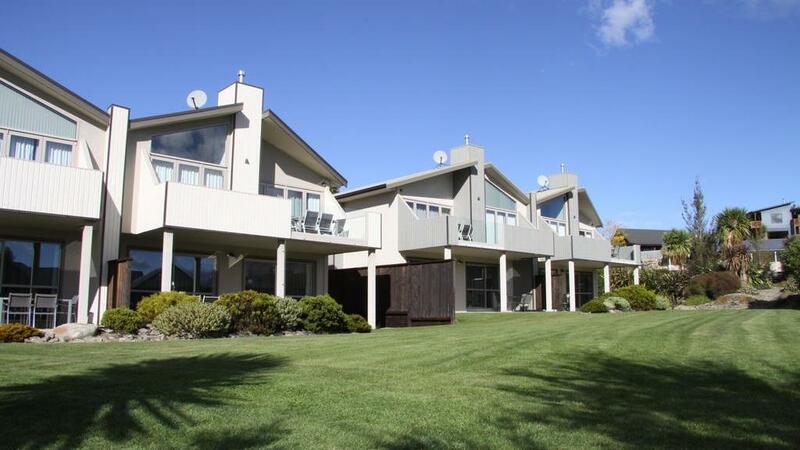 Located approximately one hour from Queenstown, Wanaka holidays are renowned for their beauty and sense of adventure. A natural paradise, Wanaka is close to the Mount Aspiring National Park and features Lake Wanaka, one of the region’s most popular attractions. This Wanaka travel guide is designed to help you make the most of your time in this incredible holiday destination, surrounded by some of New Zealand’s most notable skiing areas. Boasting rivers, mountains, glaciers and native forest, Wanaka is also known for its gold panning, fishing, horse trekking, scenic flights and heli-skiing. Combining all the services, activities and attractions of an international holiday destination with all the warmth and charm of a small town, Wanaka offers something for everyone. Although things are more laid back in Wanaka, the region still offers a fantastic range of activities and adventures. Of course one of the most popular Wanaka attractions is Lake Wanaka, famous for its smooth crystal waters ideal for kayaking, sailing and jet boating. The nearby towns of Alexandra, Cromwell and Queenstown also offer plenty of shopping, a casual café culture and some great people watching. The lakefront village offers excellent wining and dining, however there’s paragliding, sky diving, climbing and canyoning to get your heart pumping. With Mount Aspiring National Park on its doorstep, Wanaka also offers plenty of natural attractions including the picturesque parklands of Albert Town and Lake Hawea. Close to the famous ski fields of Cardrona and Treble Cone, Wanaka is also popular in winter for its nearby skiing, snowboarding, cross-country skiing and heli-skiing. The fourth largest lake in New Zealand, Lake Wanaka measures 45km long and covers an area of 193 sqkm. Situated at an altitude of 300m above sea level, the lake is estimated to be over 300m deep. The name Wanaka is from the Maori word Oanaka, which was once the name of a local tribal chief. The first European to discover the Wanaka lakes region was Nathaniel Chalmers, in 1853.